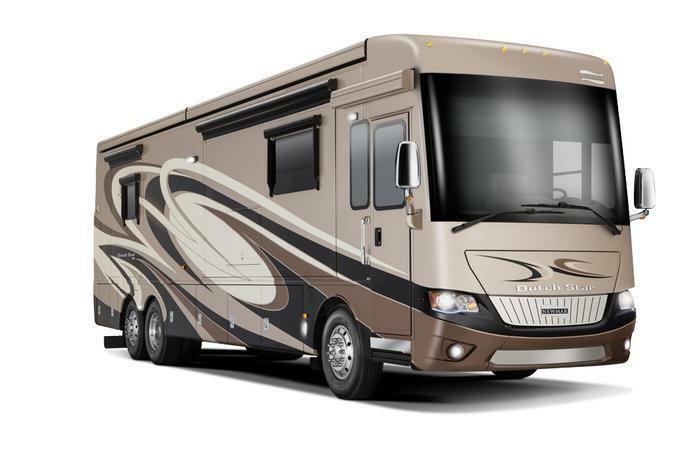 Newmar Corporation is recalling 600 model year 2017-2018 Dutch Star, 2016-2018 Mountain Aire and London Aire, and 2012-2018 Essex and King Aire motorhomes built on a Spartan Motors chassis. Newmar will notify owners, and Spartan service centers will remove, clean, apply thread locker, reinstall and torqued the ball joints, as necessary, free of charge. The recall is expected to begin May 21, 2017. Owners may contact Spartan at 1-800-543-4277 to locate a qualified service center or contact Newmar customer service at 1-574-773-7791. Newmar's number for this recall is 17004.